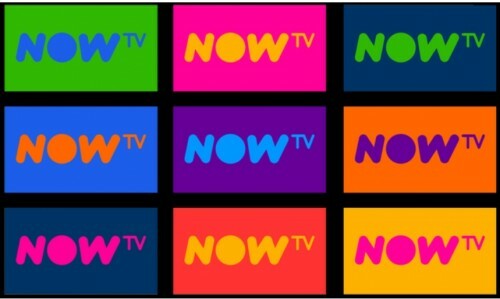 NOW TV, the online streaming service offering millions the opportunity to stream unmissable shows, the biggest blockbuster movies and exclusive live sport, all without a contract, is now available in Ireland. NOW TV, which has already proved a big hit in the UK since its launch in 2012, is designed to suit the varying ways people watch TV today, offering complete flexibility with no fuss. People simply sign up and start watching across a wide range of devices. The Entertainment Month Pass unlocks hit shows such as Game of Thrones, Billions, Big Little Lies and Ex on the Beach. It also includes over 250 box sets on demand, like Grey’s Anatomy, Veep and Gomorrah. With the Sky Cinema Month Pass, film fans can watch the latest and best blockbuster movies, including Star Trek Beyond, X-Men Apocalypse and The Legend of Tarzan. Plus favourites like Forrest Gump, The Godfather and Groundhog Day. The Sky Sports Pass gives sports fans exclusive action from the GAA All-Ireland Senior Championship, 159 Barclays Premier League matches including 3pm kick-off games exclusively in Ireland, the upcoming British and Irish Lions Tour, every F1® race live and of course all four Golf majors. NOW TV is available to anyone in Ireland with an internet connection*, and is supported on multiple devices with an intuitive and easy to navigate interface, with recommendations to help you find the best shows, sports and movies to watch. Devices supported include PC/Mac, iOS and Android phones/tablets. 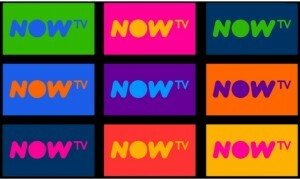 NOW TV is also available to watch on your TV via the NOW TV Box. The box turns your TV into a Smart TV giving you catch up TV from All 4, TV3’s 3player and more, as well as awesome apps like YouTube and Vevo. The NOW TV Box is available with a two-month Entertainment or Cinema bundle for €40 at leading retailers from the end of May.